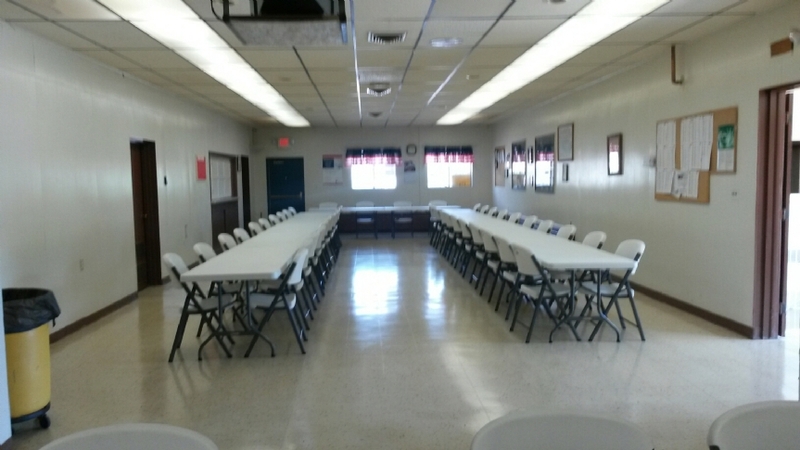 The VFW Post 2496 Hall is available for rent. Please contact Barb Truman (989)-379-3014 or Janet Thibault (989) 467-0019 for scheduling and pricing details. 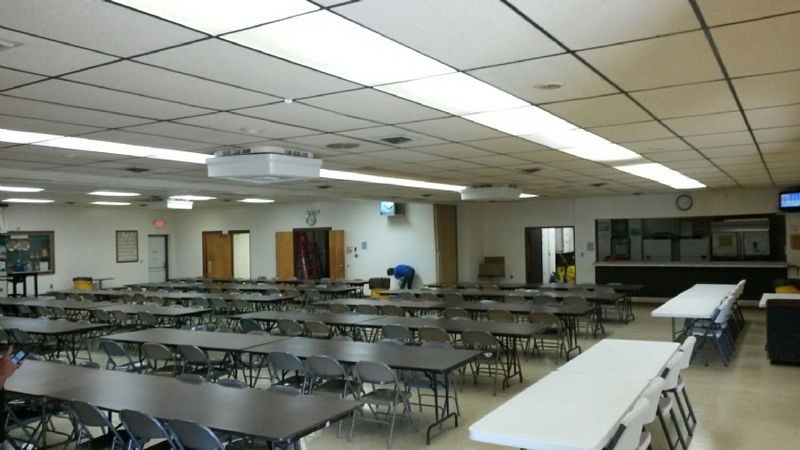 Full Hall/Kitchen: 550.00 150.00 Deposit 400.00 Due when key is picked up. Half Hall/Kitchen: 350.00 150.00 Deposit 200.00 Due when key is picked up. Quarter Hall/Kitchen 250.00 150.00 Deposit 100.00 Due when key is picked up. Post Members (Auxiliary's and Post) receive 100.00 off full hall rental , 50.00 off half hall and 25.00 off quarter hall rental.